Based in Ilkeston, and serving the local to wider area, we supply a range of services to help small and medium businesses connect with their audience. A complete project from beginning to end starts at £500. This includes information gathering, brainstorming, planning, wireframing, coding, and uploading. An initial consultation is free and can be done in person or via Skype. We will need to quote you based on your requirements for an accurate price. Mobile responsive design is the future of web design and an ever increasing marketing trend. All the sites we build are responsive. A mobile optimised site displays differently across tablets and phones. It is important that your site be accessible and good-looking across all devices. 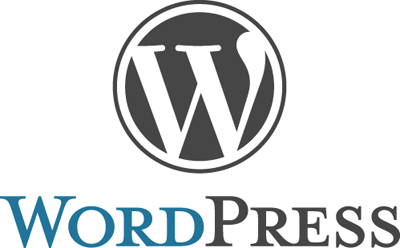 Ilkeston Web Design builds most websites using WordPress. This is a well known, powerful publishing platform ideal for anyone wanting to update the site content themselves. You can add new pages easily and the design is taken from the template design we would create for you. The very website you are looking at now is a WordPress site. But if you do want to make major changes to the design/code, this will require some web site design knowledge and you will need to hire a professional to make those changes for you. Website Hosting Service: How Much? 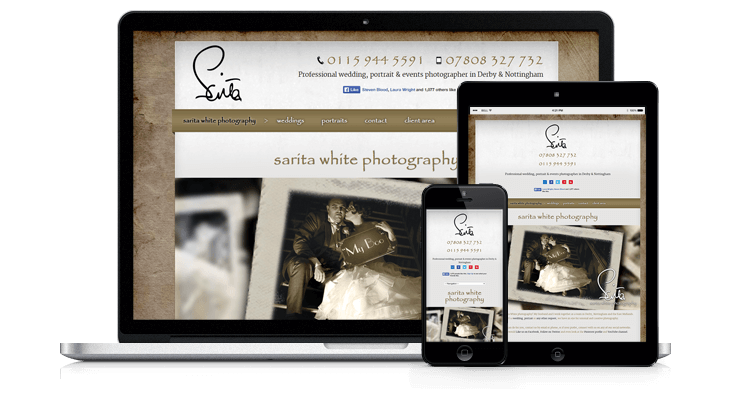 If you’d like us to host your website for you, the service starts at £25 per month and is charged by automatic secure direct debit using the PayPal payment gateway. Hosting includes unlimited email and the addition of https. If you’d like to sign up for your own host after purchasing your website and having the files supplied to you by us, we recommend DreamHost. DreamHost are considered to be one of the best hosts in the world. 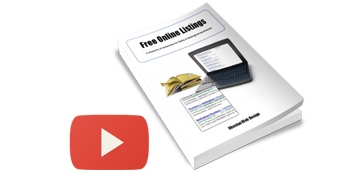 It is user-friendly and offers much for free that other companies would charge for. Graphic Design Logo Service: How Much? A graphic logo project is £150 with a 30% deposit. My name is Darren Mudd and I’ll be the individual who works with you. 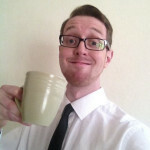 I’ll be managing your account and answering all your questions, so there’s no receptionists or gatekeepers.